Better with each bite! Slowly fried thick potato slices. 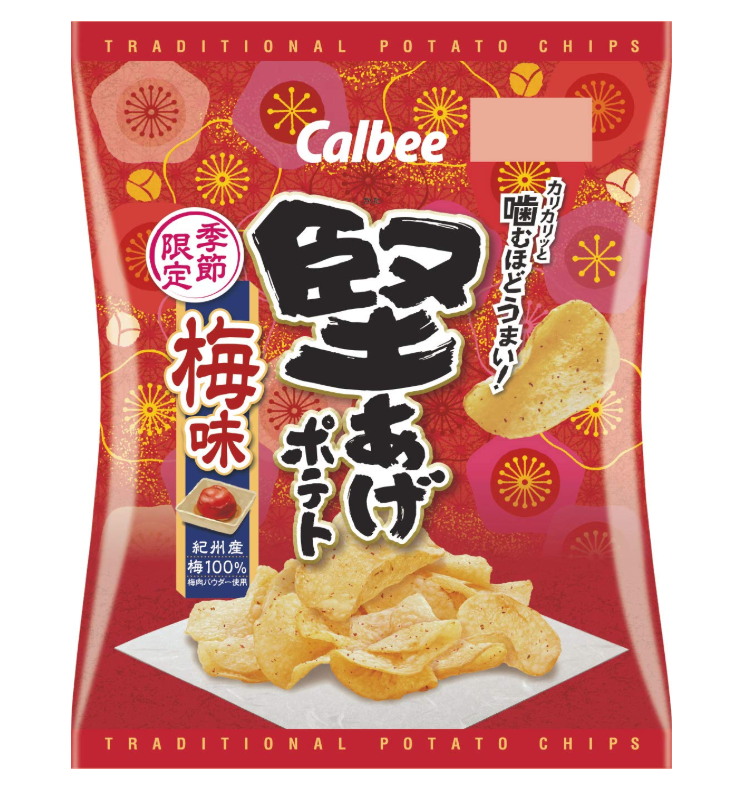 These are potato chips with a hard texture that allows you to enjoy the potato’s flavor with each bite.